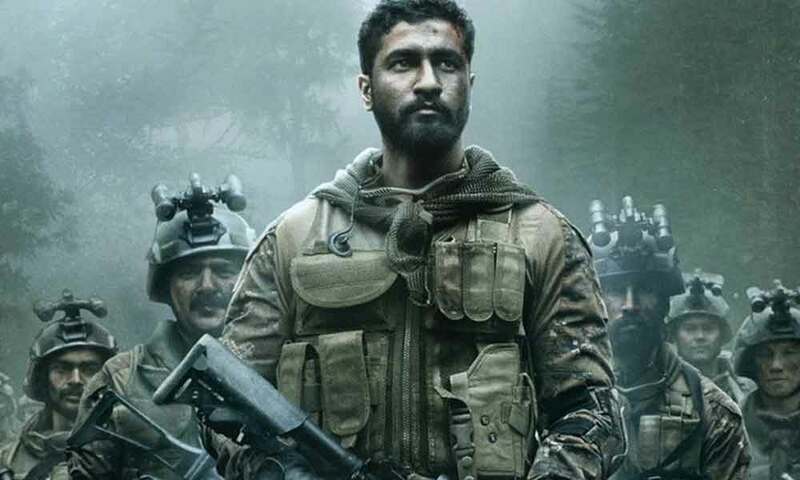 Marking the date of Indian Parliament attack which took place in 2001, the makers of URI which starring Vicky Kaushal paid a special tribute to the Martyrs. Tweeting about the same, the makers shared, “Today, we commemorate all those who gave their lives defending the democratic house of India during the #ParliamentAttack of 13th December 2001. We salute their dauntlessness. Next articleWatch Video: Yo Yo Honey Singh’s Comeback Song Makhna, Trailer Out Now!